Brought to you by Henry Weinhard's: Good Beer Made Easy. Find Henry's in your neighborhood. Now that we're blessed with over 2,000 craft breweries in the U.S. making hundreds of beer varieties, things get a little trickier, but much, much more enjoyable. Beer deserves a spot at the dinner table, whether it's inside Applebee's or The French Laundry. It can pair with any food and elevate the entire experience. 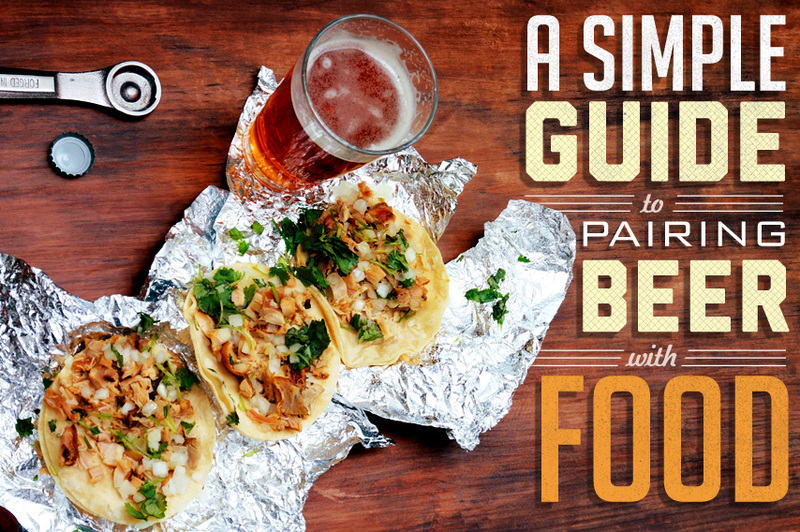 Knowing how to pair beer with food is easy if you just follow a few guidelines. It's hard to pair when you don't know what your beer tastes like. Start out by taking a couple short sniffs of your beer. What do you smell? Fruit? Roast? Grass? Your nose is actually a better tool than your palate when it comes to picking up ingredients. When you're done getting a feel for the aroma, go ahead and take a sip. 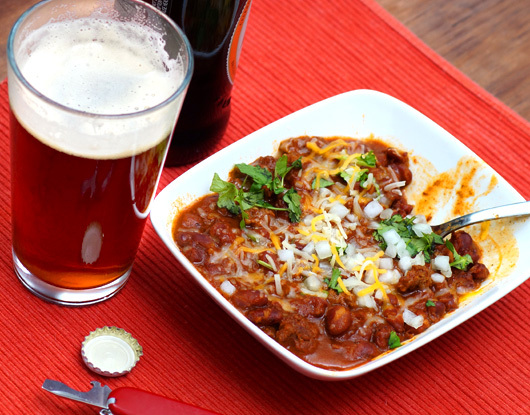 When your goal is food pairings, pay special attention to the mouthfeel of the beer. Is it full-bodied or light? High carbonation or low? You'll see in a moment why this is so important. It's easy to get caught up in individual flavors, but take a step back and think about the overall balance of the beer. What ingredient dominates? Hops, malt, yeast, or some specialty ingredient? The beer style will also tip you off as to what food it will pair well with. 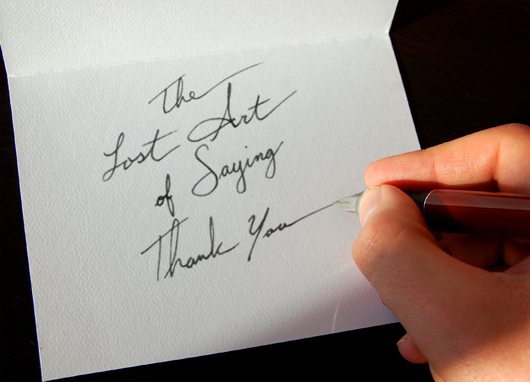 If the style isn't evident from the label, a quick Google search will reveal it. 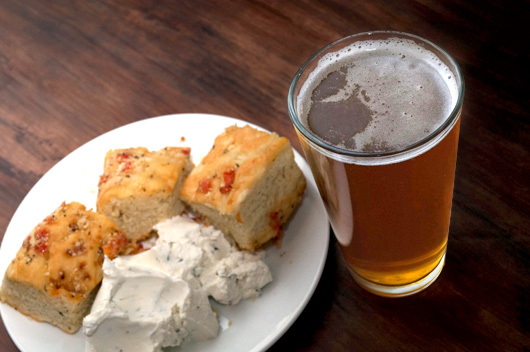 Beer is more like food than you might realize. Because there are over 100 beer styles, almost every flavor you can find in food you can also find in beer. Tropical fruit, char, salt, bread – beer has it all. It's really the Leatherman of beverages. Look for flavors that complement one another, like the chocolate flavors in an American stout with those in a piece of chocolate cake. Or the citrus flavors in ceviche with those in a West Coast style pale ale. Think about food that has something caramelized, say, fajitas with caramelized onions. Now what's a beer that has caramelized flavors? If you said Scotch Ale, you win! Great pairing idea. This is actually a one-two punch because the sweetness of the malt will balance the spiciness of the dish. Recommendations: American pale ale with tacos. 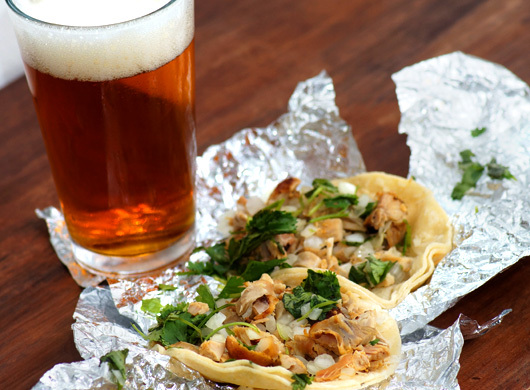 The citrus flavors in the American hops will latch on to the herbs and lime in the tacos. Intensity is crucial in pairing beer with food. Think “delicate food, delicate beer” and “bold food, bold beer”. Here's an example of doing it wrong. Pair smoked ribs drenched in sauce with a Kolsch. The poor, delicate Kolsch doesn't stand a chance. Intensely flavored food will cover up lighter beers, and intensely flavored beers will cover up lighter foods. You want to achieve a harmony. The alcohol percentage is a good guideline because the higher the alcohol, the stronger the flavors need to be to balance it out. If a beer is above 6%, don't pair it with lighter foods like fish, salad, and eggs. Recommendation: Berliner Weisse with a Greek salad, or an English Strong Ale with a hearty bowl of chili. Both are examples of matching intensities so one half of the pairing won't dominate the other. When you have food with a dominate flavor galloping off in one direction, the right beer will rein it in. A perfect example is with hot foods – the kind that make your eyes water, like Buffalo Wild Wings Blazin' hot wings. Drinking a beer that is high in alcohol is like throwing fuel on the fire. If you have masochist tendencies you might enjoy that sort of thing, but the rest of us should choose a beer that will douse the fire. Alcohol accentuates heat, so go with something low in abv like an English-style brown ale. The sweet malt flavors will temper the heat and the low alcohol won't accentuate it. Another example is a rich and creamy sauce, like Alfredo. You'll want something bitter that can cut through the sauce, and an India Pale Ale is perfect for the job. You can even play to the herbs in the dish by choosing an IPA with herbal tasting hops. 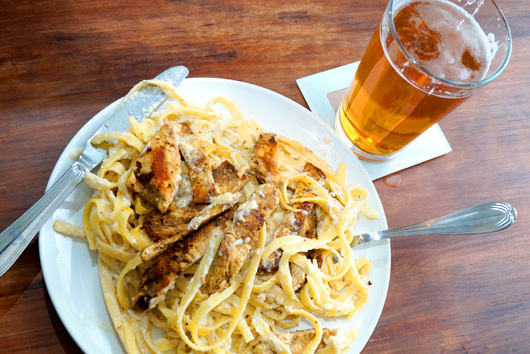 Recommendation: IPA with Fettuccine Alfredo. The firm bitterness of the IPA will lighten the heaviness of the sauce. When people ask me why I think beer is better at pairing with food than wine, it is a long speech that begins with a single word – “bubbles”. Beer's secret weapon is its carbonation, which wine does not have (Ok champagne does, but its food pairing abilities are limited). Carbonation is refreshing on the palate, and I believe it's responsible for the customary “Ahhhhh” after a good swig. The bubbles actually act to clean your palate, scrubbing it clean of whatever your last bite left behind. When their work is done, you're ready for the next bite. This is especially important in fatty foods that coat your palate. When you come across one of these dishes, reach for the suds. Some beers are higher in carbonation than others, so I recommend going with something like a German wheat beer or a Belgian ale which are both very highly carbonated. Recommended pairing: German Hefeweizen with goat cheese. The carbonation will clean your palate of the creamy cheese and the intensities are spot on. Remember, these aren't really rules, more like guidelines. You might just have an epiphany by breaking them. My only real rule is this: choose a great beer. If you start out with something you love to drink, it's hard to go wrong. The best pairing in the world won't make up for a crappy beer. 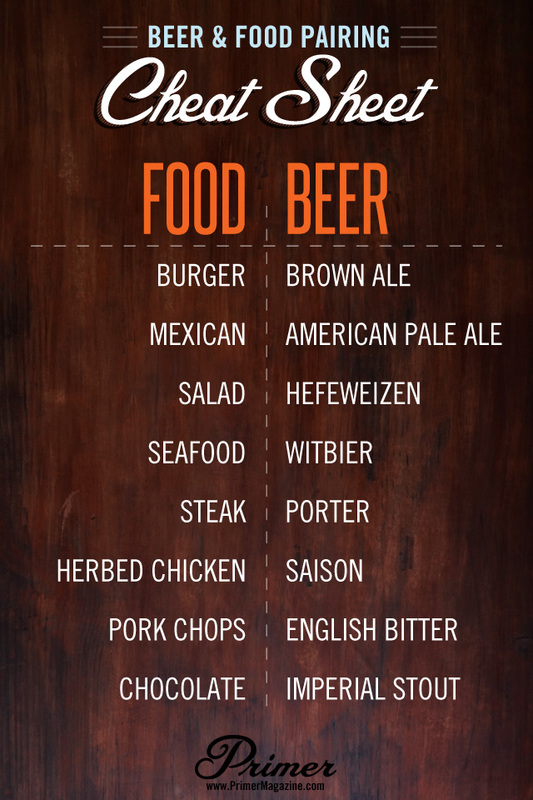 Download this beer and food pairing cheat sheet to your phone so you can remember what style to order the next time you're at a restaurant. One classic Dutch beer-and-food pairing is Chinese food with a cold Dutch lager (Heineken, Grolsch Bavaria and the likes). Chinese take-away dishes are very popular in the Netherlands and almost every one drinks lager with it. Even when eating out in Chinese restaurants, most people usually only drink a cold lager with it. No wine, no soft drinks or anything else, just lager. Most Chinese (American Chinese) resturaunts serve imported Asian lagers in the US. Tsingtao (Ching – Dow) from China, or Sapporo and Kirin from Japan. To get a better idea of the taste of the beer, swallow a little to begin with then burp it up. Sounds gross, is gross, but that’s a trick of the trade. Just make sure you use the right glass! A hefe or an old ale in a shaker is a sin. I guess I’m one of those weirdos that likes IPAs and high ABVs with my spicy food. I am one of those weirdos that likes IPA’s with everything. I love Spicy Chinese and an IPA. Curry and IPA also pair well.